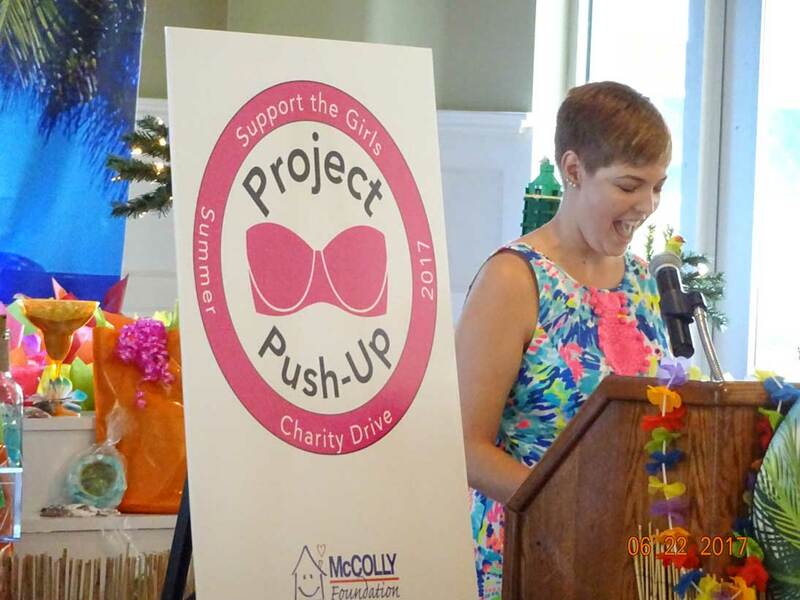 The McColly Foundation is proud to announce our first Project Push-Up Bra Collection Drive! From now until September 15th, the McColly Foundation will be collecting clean, softly used bras to be recycled for women in need in our local communities. Any size, type and color are accepted in these women’s garments. ('Big or Small, we take 'em all!') As this is our first drive of this type, we’re asking for everyone’s full ‘support’. The Bra Recyclers is a company that has partnered with Bra Recycling Ambassadors, including the McColly Foundation, to recycle over 1 million bras to help women in need. The McColly Foundation tote bins are located at all local McColly Companies office locations, which are collection sites. Visit www.mccolly.com to find the McColly Real Estate Office nearest to you. Gentlemen, spread the word to your significant others too! CLEAN OUT THOSE DRESSER DRAWERS for a Great Cause!